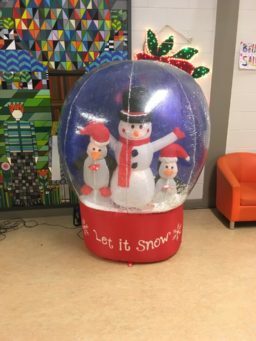 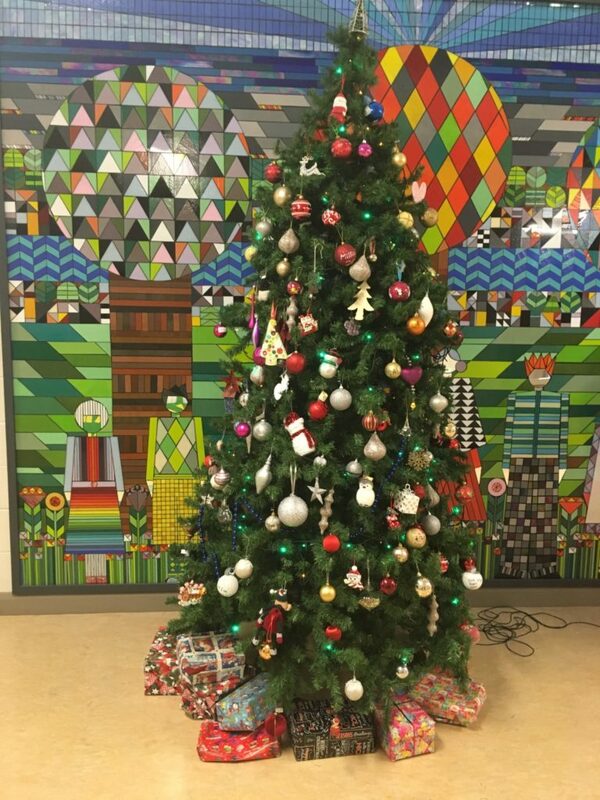 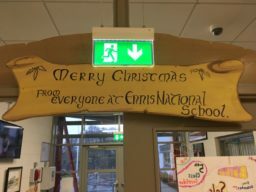 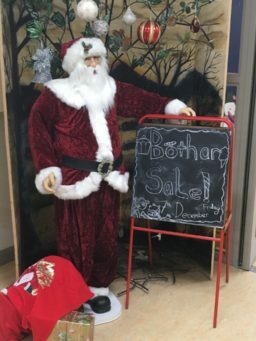 It is starting to feel a bit like Christmas in Ennis National School. 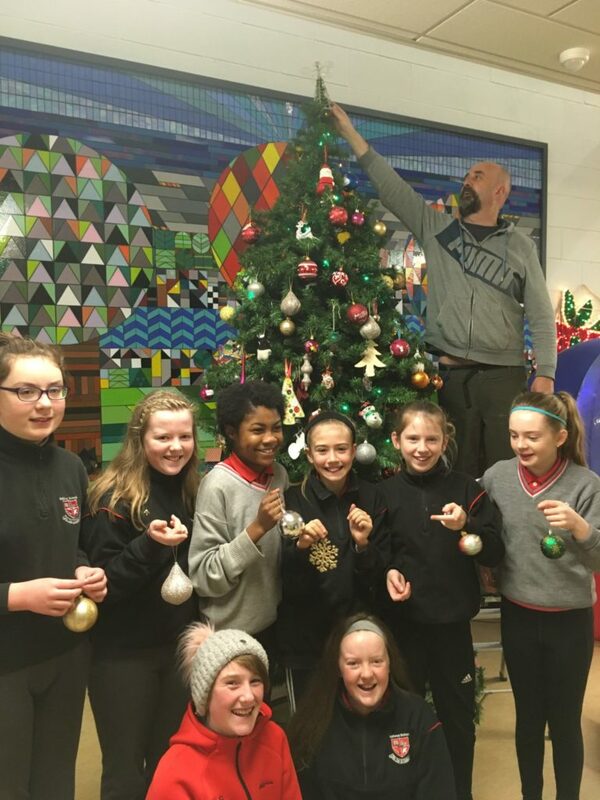 Ger and some 6th class girls were busy decorating the tree. 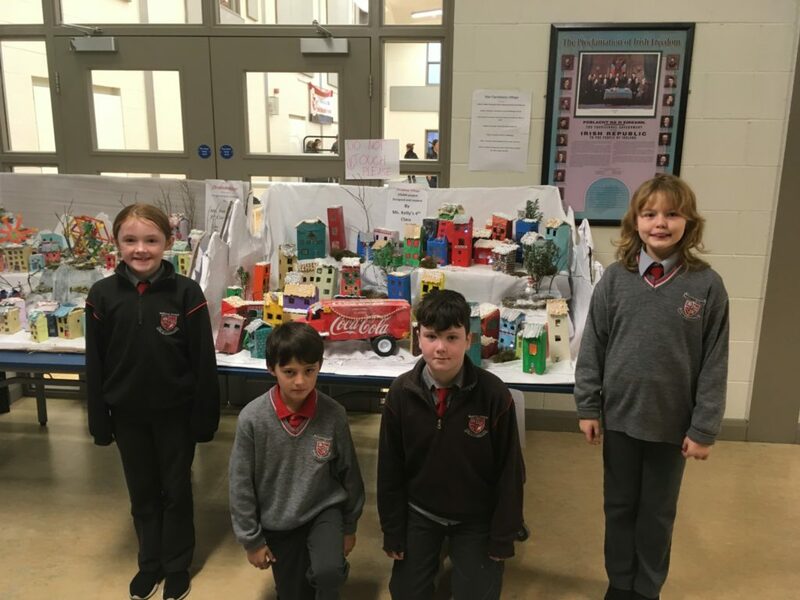 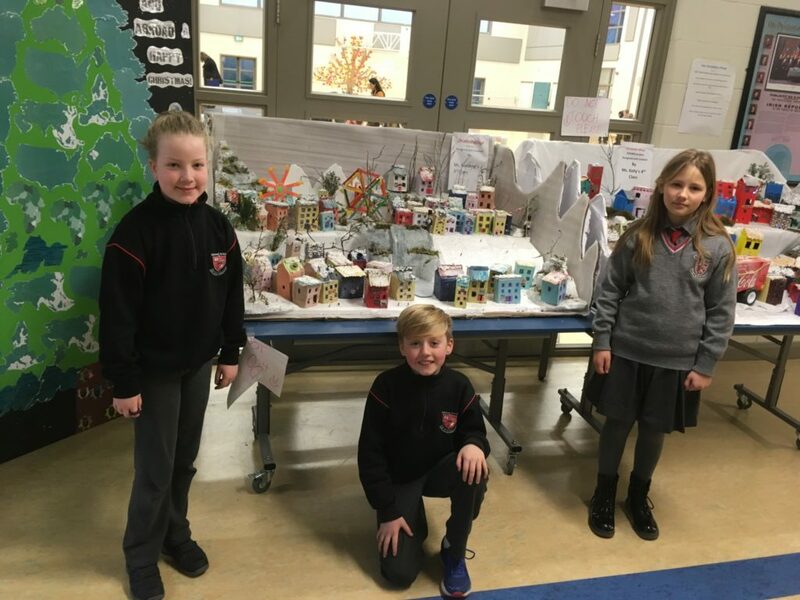 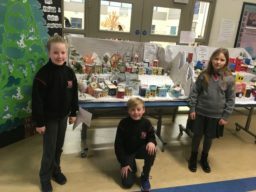 A big thanks to Ms. Harding’s 3rd class and Ms. Kelly’s 4th class for adding their Christmas Villages to our Christmas Scene. Wishing everyone a Happy Christmas and a Happy new year.